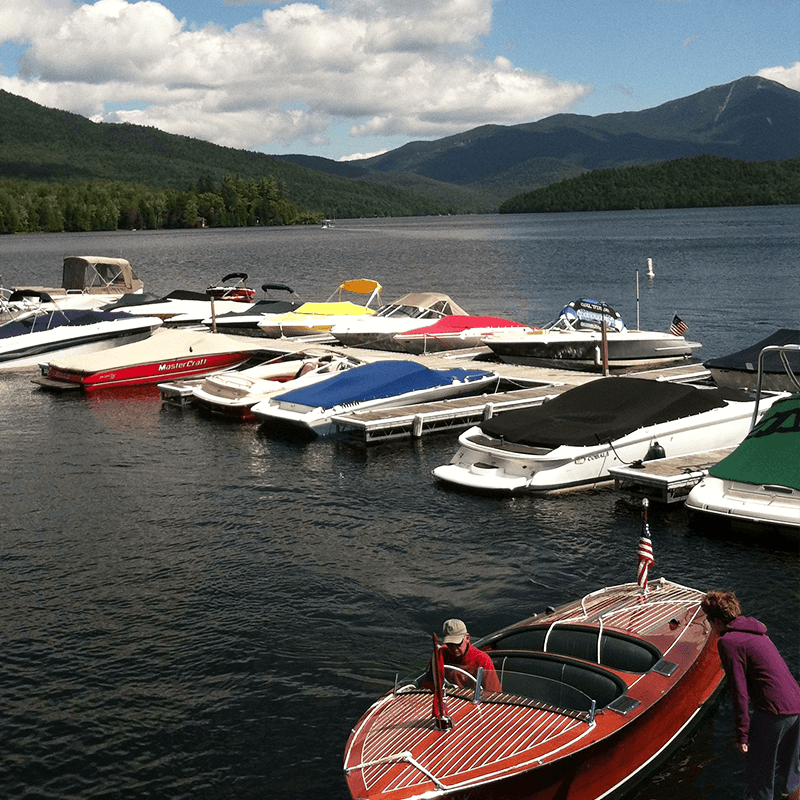 The Whiteface Club & Resort’s waterfront and marina is the only facility on Lake Placid offering an impressive list of daily waterfront activities as well as the Moose Lodge Boathouse casual dinning facility with spectacular views of Whiteface Mountain. The waterfront is a picturesque lawn area which gently slopes towards our Lake Placid sandy beach and swimming area. This is a special gathering place for family picnics, croquet and volleyball games or just relax while enjoying the incredible scenery. 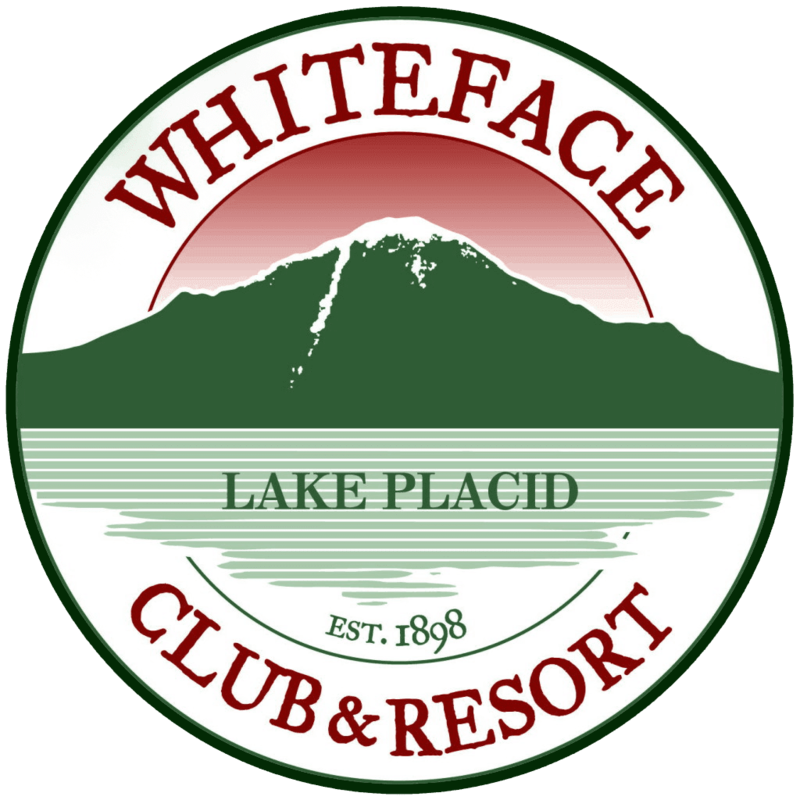 Adjacent to the waterfront is the Whiteface Club & Resort Marina. The marina offers 54 secure boat slips for both seasonal and visiting boat owners. Sailboats, kayaks, canoes and SUP’s are available for rental by the hour or day. Waterfront Open for Memorial Day Weekend. Dock Space Available – Limited number of boat slips available for the season. Call Patti 518-523-2551 for more information.